A film about Africa at present, in the past, and – perhaps – in the future. A travel through time whereby we are confronted with so many stories, mysteriously crossing each other. A man embodying the French painter François Augiéras; some people looking for a bunker in the middle of the desert; a dune beside the sea; a gang of criminal bikers, some mysterious fortune-tellers, an almost human-shaped baobab, and a painter portraying the shapes of ancient African art. 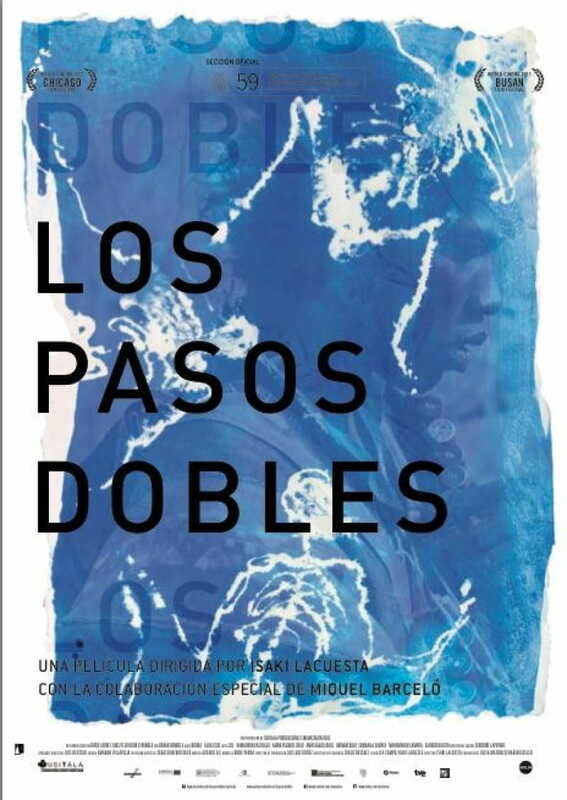 Los pasos dobles proceeds according to a narrative based on non-obvious connections, surprising paths, and stories spawning or connecting to other stories. Bokar Dembele alias Bouba, Miquel Barceló, Alou Cissé alias Zol, Hamadoun Kassogue, Amon Pegnere Dolo, Amassagou Dolo, Abinum Dolo, Soumaïla Sabata, Djenebou Keita, Mahamadou Camara.